The College of New Caledonia is having its first intake of the Northern Diagnostic Medical Sonography program. 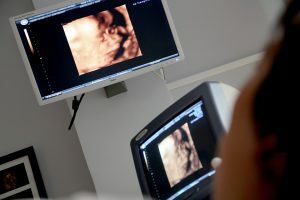 Applications are now open for the ultrasound technology program starting with eight available seats then advancing to 16 the following year. The class teaches students key information about leading to earlier diagnosis and supports ongoing patient management. Dr. Glenda Vardy Dell explains the reason why they are starting with eight seats is because they have eight clinical sites in Northern Health. They also plan to work alongside BCIT to secure the additional eight sites. 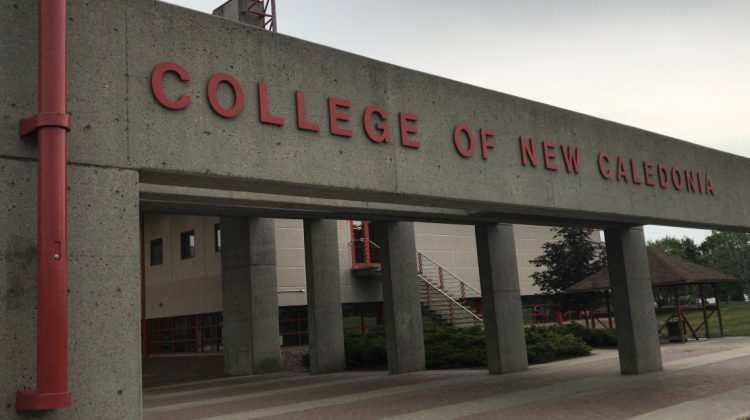 CNC is now the second post-secondary institution to offer a publicly-funded sonography program, and the school hopes to retain students in the north. The application deadline for the program’s January 2019 intake is September 14, 2018. For more information click here.